Suppose you’re working on an important document. It might be you’re on red-hot writing without any stopping but suddenly your hard drive gives a heart attack to you. Finally, everything goes to hell. Only those of us who have experienced it know the feeling of disaster. Actually, it will keep you in shock during the first few minutes before you start shouting like a hysteric. 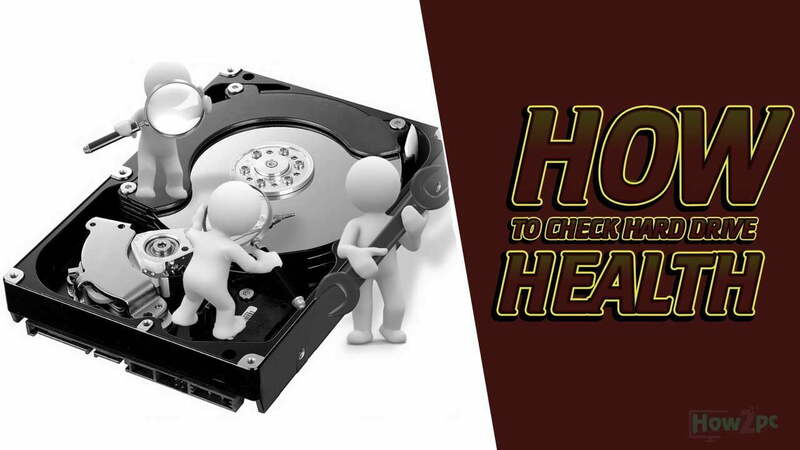 Obviously, with the benefits of the cloud or keeping backup copies from time to time, the drama could have been avoided, so it’s a great idea to have a tool to check hard drive health from time to time. 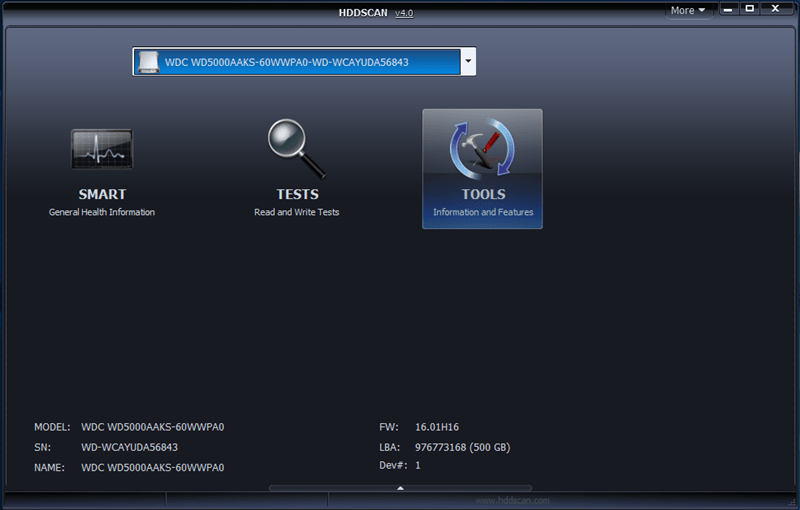 Today we’ve brought 4 free hard drive health check applications so you can know what the status of your disk is. 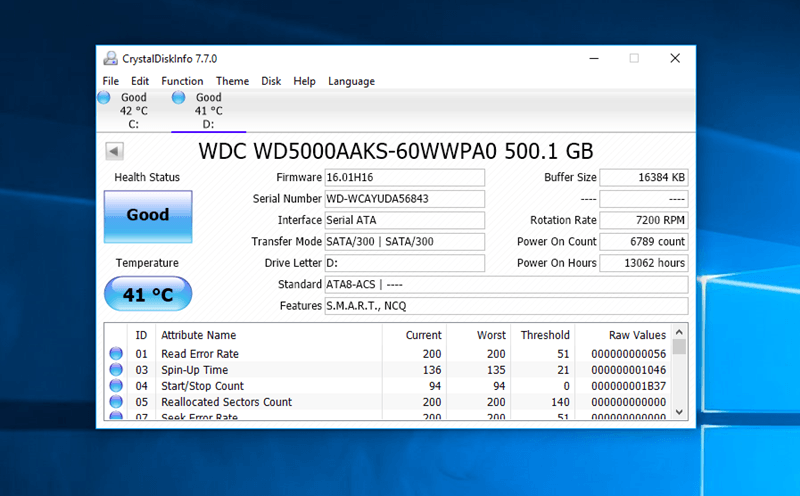 CrystalDiskInfo is a complete check hard drive health tool that will show you information about the SMART parameters, the temperature, the serial number, the manufacturer, the number of times it has been turned on, the hours it has been running and a large amount of data referring to each one of your hard drives. 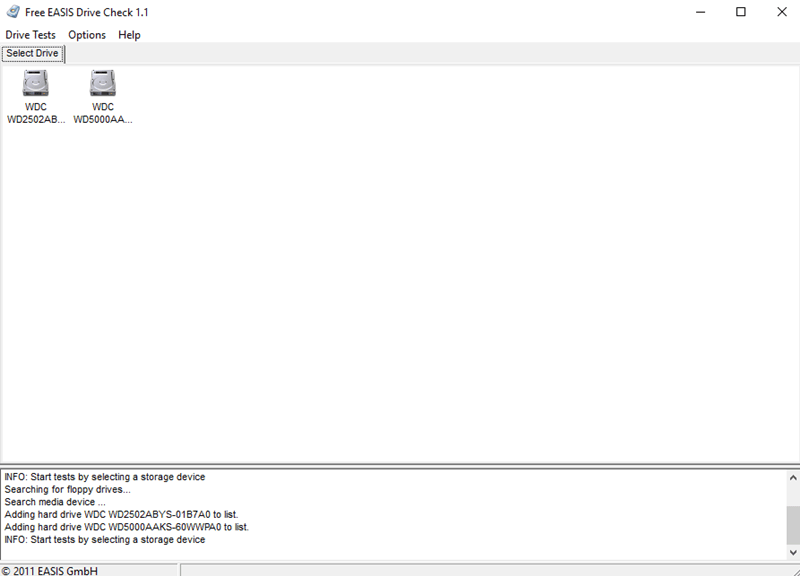 It also analyzes the status of external hard drives. It has a warning function that you can adjust to warn you when one of your discs is getting too hot. It’s an Open Source program. And it has a portable version so you can always take it with you. The first thing that strikes the attention of HDDScan is that it is a program that doesn’t require installation, so you can also take it on a USB stick and run it directly on any computer. Besides, it warns about excesses of temperature, shows the SMART and puts several tests of verification, reading and deletion of data at your disposal. It also analyzes the Conveyance or transport damage. The only thing you have to keep in mind is that you should not try to run your scans while you have other applications open that are using the hard drive. If you’re a person without much technical knowledge who wants to easily understand visual analysis, EASIS Drive Check is possibly the application for you. It is so simple to execute. It will give you only two options: perform a SMART value analysis or a surface test. The first one will only take a few seconds and will show you the data in a visual way with red areas. The surface is much more comprehensive and will take at least two hours, but you will know in detail if you have any defective sector. It doesn’t have graphs or complicated metrics that you won’t be able to read, but it does include a reading and writing test so you can know how it is performing.